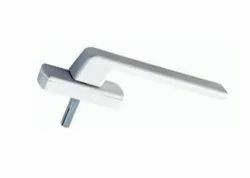 Providing you the best range of nbh010 pop up handle, nbh014 upvc sliding window handle, nbh005 upvc shortneck window handle with key, nbh006 upvc sliding window handle with key, nbh009 upvc casement window handle with key and nbh001 upvc casement window handle with effective & timely delivery. 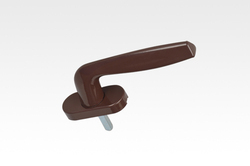 We feel proud to introduce ourselves as the well-known manufacturer and supplier of Pop Up Handle. 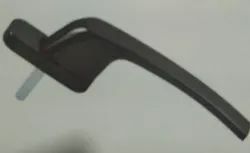 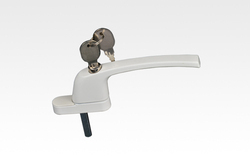 The offered pop up handle is used for opening and closing the doors. 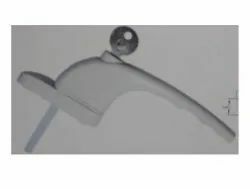 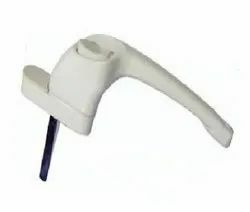 Our supplied pop up handle is highly acclaimed and appreciated by the clients, due to the compact size and simple design. 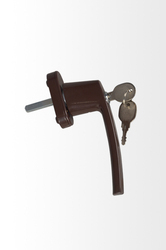 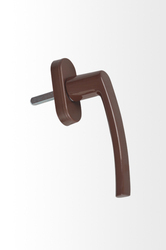 The offered pop up handle is available at very affordable market price. 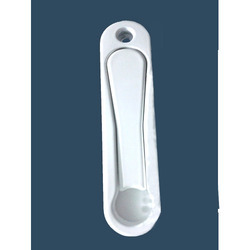 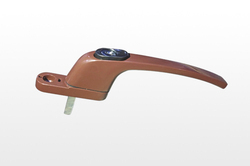 We are one of the well-known manufacturers and suppliers of UPVC Sliding Window Handle. 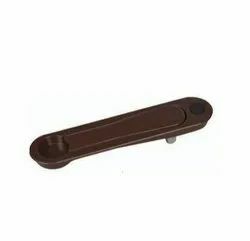 The offered un-plasticized sliding window handle is specially designed and fabricated for the facilitating the opening and closing of doors. 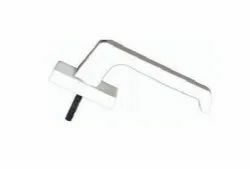 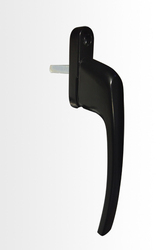 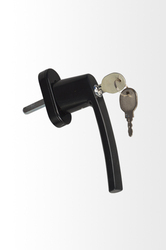 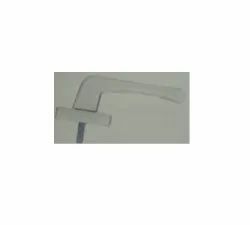 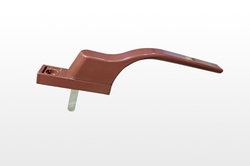 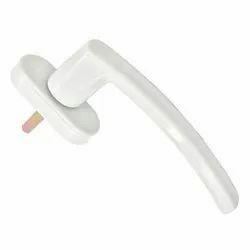 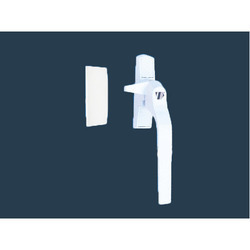 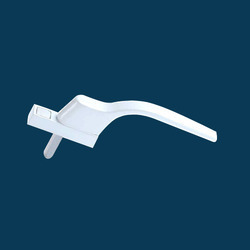 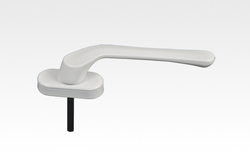 Our supplied un-plasticized sliding window handle is easy to install and fix. 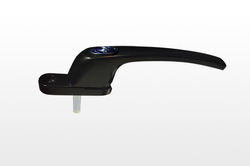 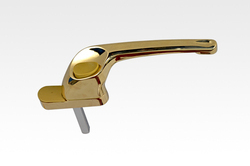 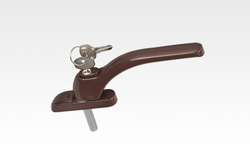 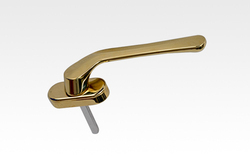 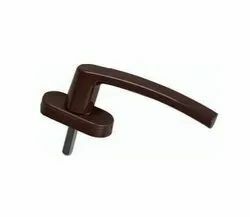 The offered un-plasticized sliding window handle is very affordable in price. 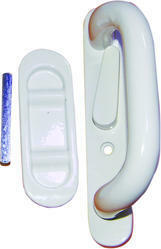 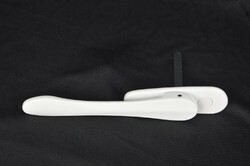 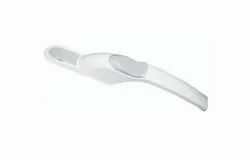 Looking for UPVC Window Handle ?